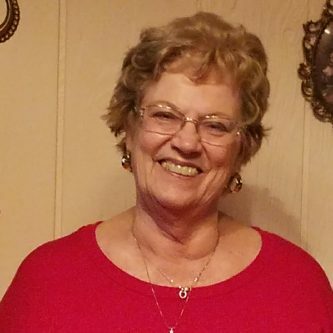 The newly formed GFWC South Baldwin Woman’s Club (Alabama) already has a hallmark activity to make their mark in their community. 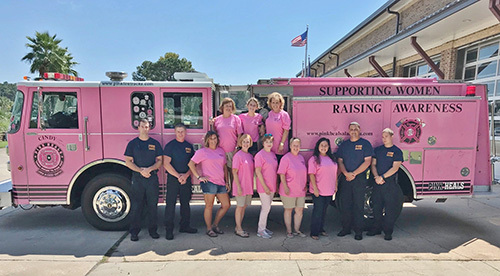 They are proud to sponsor Gulf Shores Goes Pink, an event which will have municipal buildings and bridges light up in pink to honor Breast Cancer Awareness Month this October. They are excited to make this an annual tradition to help raise awareness of women’s health issues. On October 1st, Gulf Shores mayor Robert Craft will sign a proclamation to make October officially Breast Cancer Awareness Month in their town, and will kick off the event! It will feature pink firetrucks and police cars, with volunteers from Gulf Shores Fire & Rescue manning the grills. 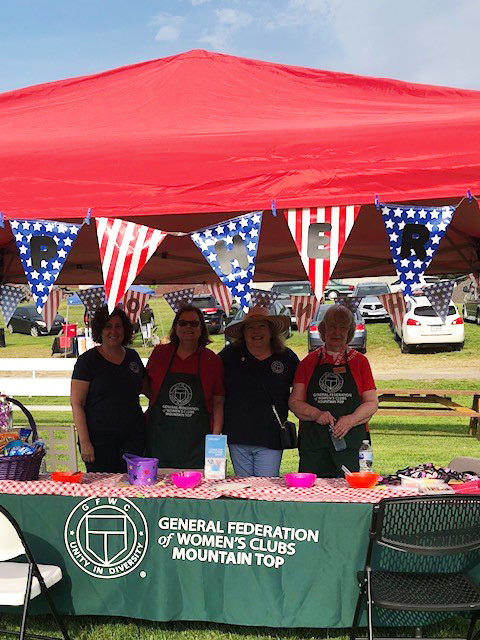 The GFWC Women’s Club of Mountain Top (Pennsylvania) participated in National Night Out held by their local first responders. The club provided children with a card to color and present to a first responder at the event to thank them for their service. The event gave the club a chance to reach out to members of their community while also raising their own visibility as important members of the community.